The shooter responsible for killing one person and injuring four others at Marysville-Pilchuck High School has been identified as Jaylen Ray Fryberg, reports. 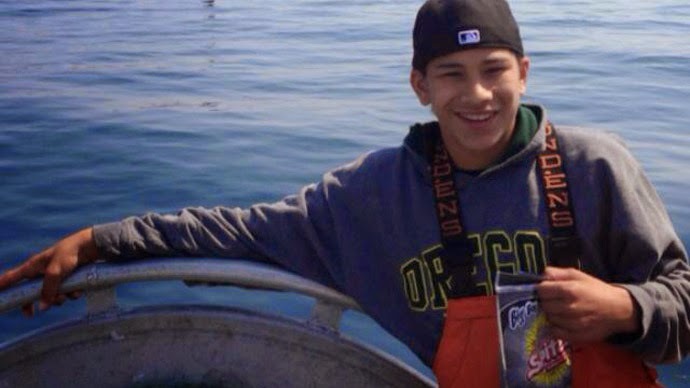 According to the Seattle Times, other students also identified Fryberg as the shooter. Meanwhile, local news outlet King 5 added that family members have identified Fryberg as the gunman. Fryberg identified himself as a Native American on his social media accounts, and some pictures portray him hunting with and using rifles. He was reportedly a recent victim of bullying. Four students – two boys and two girls – have been hospitalized so far with head wounds, with three undergoing surgery. The other student victim has yet to be identified. Meanwhile, police told CBS News they are attempting to trace a Beretta 40 caliber handgun that they suspect Fryberg used to carry out the shooting. Another student, 15-year-old Jarron Webb, told the Seattle Times that Fryberg was upset when a female student declined to date him. This girl was one of the students that was shot, Webb said, adding that another victim was a friend of Fryberg’s dating back to kindergarten.